We are joined by Zosia to discuss Swans and the Anchorman. Merry Christmas, Happy Holidays, and several other variants on the theme! Your Lost hosts Northblade and Gdaybloke have recorded a short little podcast for you to listen to as you open your presents under the tree (or celebrate the season in whichever manner you prefer). Nothing says “Time with the family!” like listening to half an hour of an Canadian and an Australian butchering other languages in an effort to impart unto you the joy of the season… even if one of them was suffering from a head cold while they were recording. Natterings for your aural orifices! 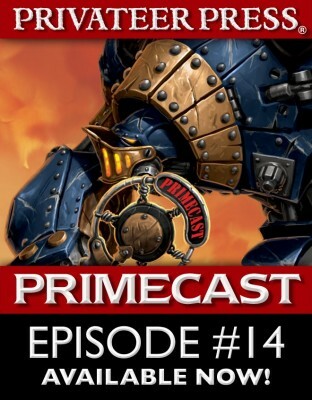 Episode 14 of Privateer Press Primecast has arrived! Join co-hosts Simon Berman and Will Shick as they interview fellow staffers at Privateer HQ. RPG Producer Matt Goetz talks with Simon about Unleashed characters and campaigns. Organized Play Coordinator Will Hungerford shares some thoughts on Steamroller 2015 and an upcoming warjack, Ruin. Lead Writer Doug Seacat returns for Seacat Speaks in which he shares some facts about the holidays of the Iron Kingdoms. Finally, Development Manager David "DC" Carl talks with Will about Engines of Destruction, the new expansion for High Command Faith & Fortune, as well as new WARMACHINE and HORDES models released this month. What’s in your stocking – What games would you like to get for Christmas / Kwanza / Hanukkah / Yule / Solstice / Festivus, etc. Thank you all for listening and being part of our gaming family. Happy holidays to everyone! Much love from the Screaming Heretic crew! The rules-lawyer, the min-maxer, the character actor, the beleaguered Game Master, and more. We've all seen them at gaming tables. We've gamed with them. Heck, some of us are them. ‘Gamers Behaving Badly’ takes these players and gives them life in the new, scripted audio comedy series. 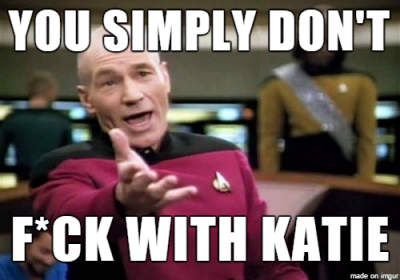 releases a new episode every Monday. Season 1 of ‘Gamers Behaving Badly’ runs for 8 total episodes. Each episode averages 10 minutes in length. to an audio only format. Scott Nelson and Seneca Pressley. Music for the series comes courtesy of Dronolan’s Tower. Sound Effects provided by Syrinscape. 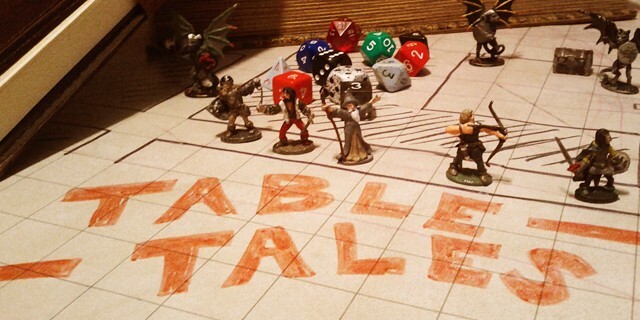 Table Tales is a tabletop gaming entertainment channel providing stories about gamers, for gamers and by gamers. 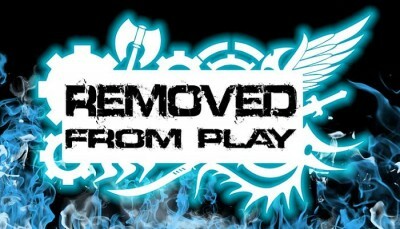 ‘Gamers Behaving Badly’ is the channel’s debut offering.